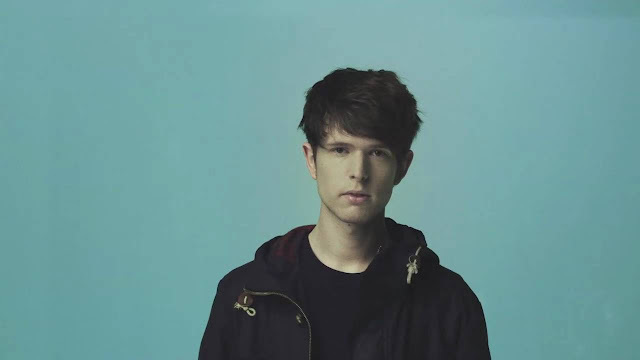 Tonight during his BBC Radio 1 residency, James Blake played a brand new song of his called "Modern Soul". It's lifted from his forthcoming album "Radio Silence" which he confirmed (again) during a residency show last year. The album has yet to be confirmed past this one track and the album title, but he has now confirmed that Justin Vernon - of Bon Iver - and Kanye West would appear on his new album. James will headline Field Day in London on Saturday 11th June 2016 - and hopefully playing some more new tunes. You can take a listen to Blake's ambient track below.